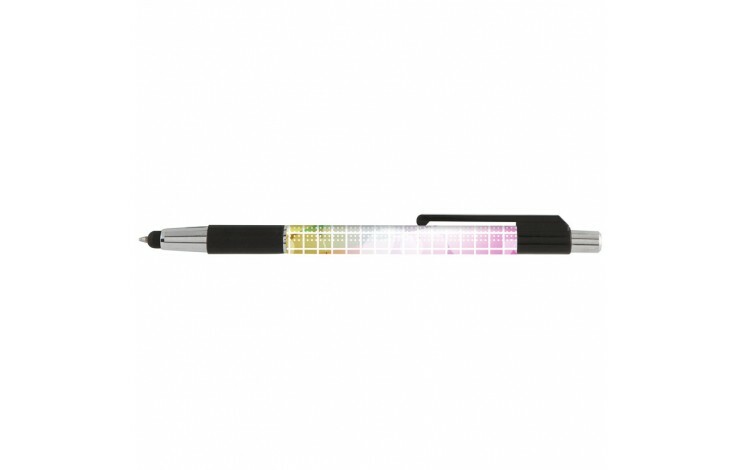 When you have large vibrant logos and are looking for the perfect stylus to show them off, look no further! 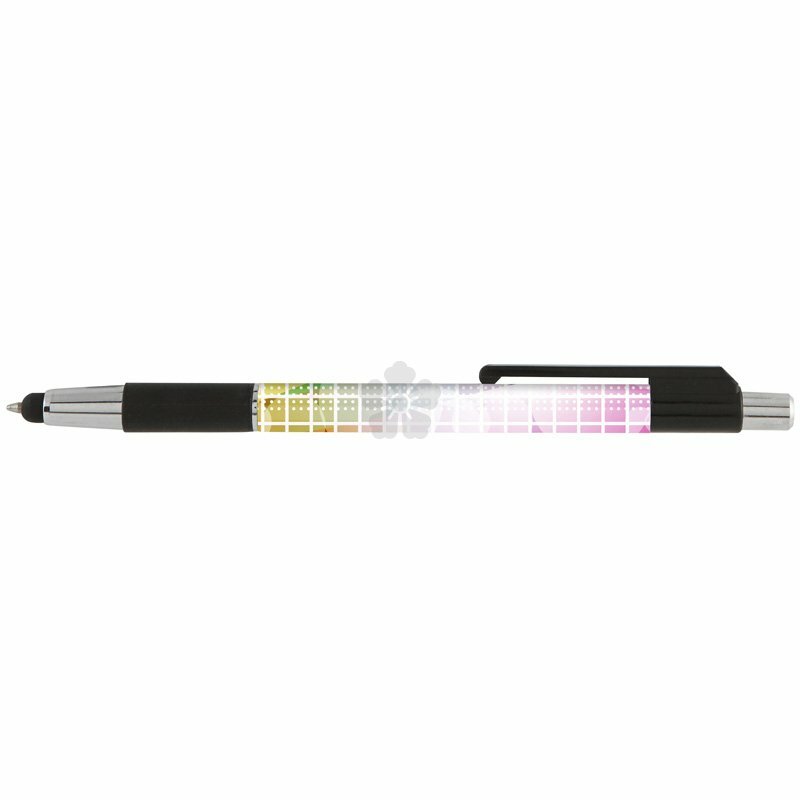 This great value stylus offers a huge full wrap print area around the entire barrel. With chrome accents and a soft silicone tip suitable for any smartphone or tablet. Black ink.